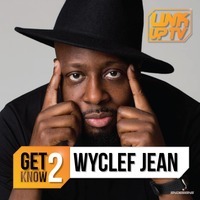 Grammy Award-winning singer and rapper Wyclef Jean will perform with the St. Louis Symphony Orchestra for a one-night-only concert experience on March 9, 2018 at 7:30pm. 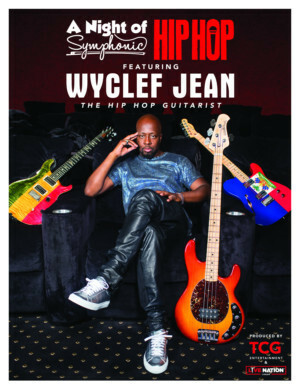 The "hip-hop guitarist" Wyclef Jean will perform chart-topping hits from his solo career and time with The Fugees. 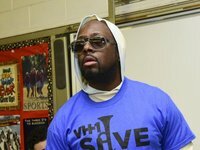 With hits spanning three decades, Wyclef Jean will team with the SLSO to create an extraordinary blend of hip-hop and classical music.